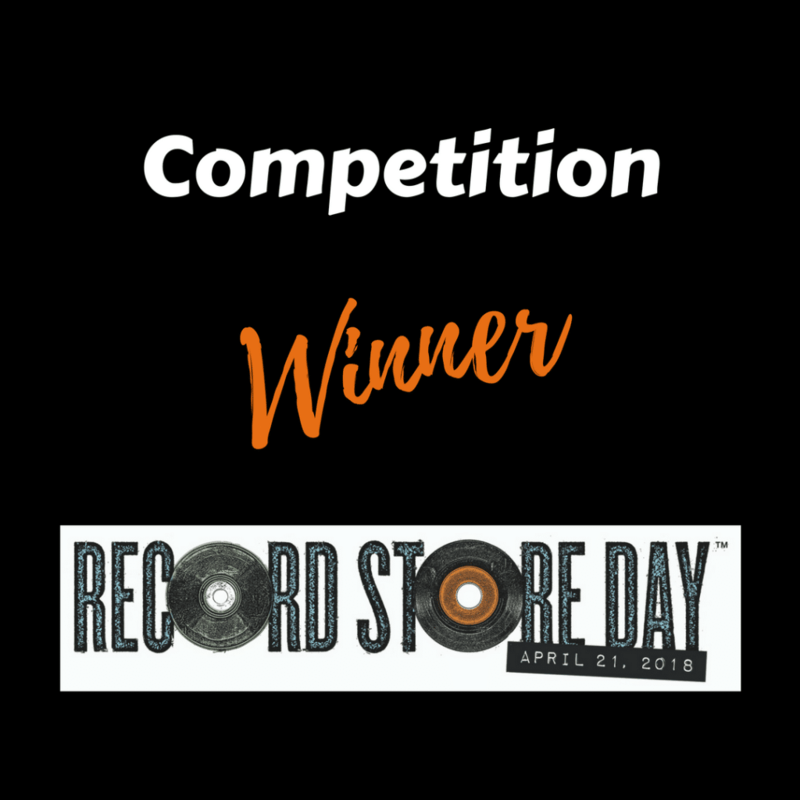 One of the winners of the Audio Technica headphones was Seb Alvarez, who hashtagged this amazing video from Backbeat Records in Parramatta, NSW. What a day! What a video! Huge thanks to Seb.